I mentioned before that Netflix had originally wanted to air The Forecaster movie, and then all of a sudden they refused because of politics. 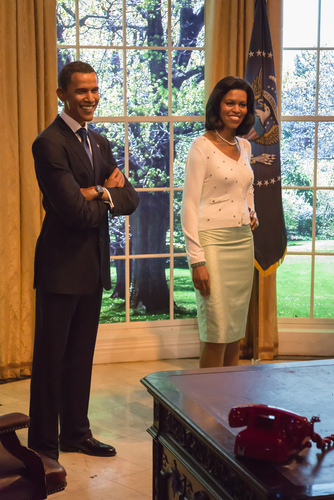 Well, now Barack Obama and his wife Michelle just signed a contract with Netflix. Netflix has signed a contract with the Obamas for the production of films, documentaries, and a series. Obviously, it seems that Netflix is also becoming politically “connected” like CNN. Netflix is planning TV productions with the Obamas who have created the Obamas film company, known as “Higher Ground Productions,” that is expected to begin in 2019. It looks like we will be in store for political propaganda delivered by Netflix just in time for the 2020 elections.